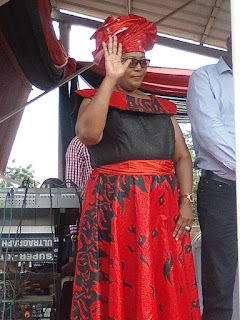 Thokozani Khupe, newly-elected leader of the breakaway MDC faction, yesterday said she has no regrets for cutting ties with Nelson Chamisa, whom she accused of hijacking the labour-backed party. As had been widely expected, Khupe was elected leader of the breakaway faction at an extraordinary congress of the party held in the second city yesterday. Obert Gutu, Harare lawyer Nixon Nyikadzino and Abedinico Bhebhe were elected vice president, secretary-general and national chair respectively.